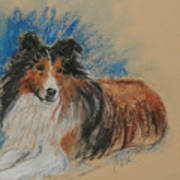 Loyal Companion is a drawing by Cori Solomon which was uploaded on January 13th, 2010. 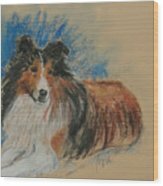 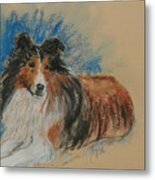 The Shetland Sheepdog (Sheltie) is known for it's loyalty to it's owner. 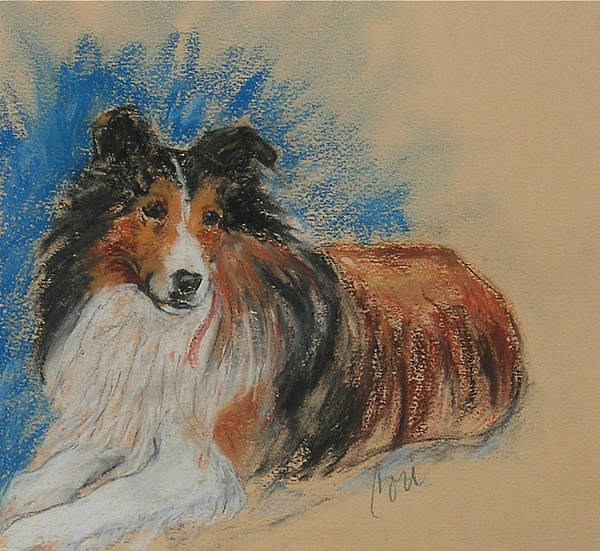 This pastel drawing lays in a peaceful repose.